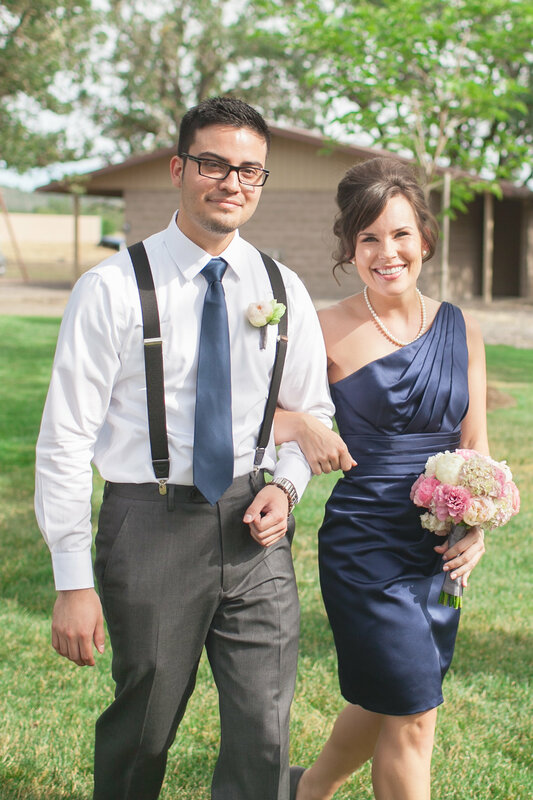 What a great couple Kelsey and Omar are, fun and classy. 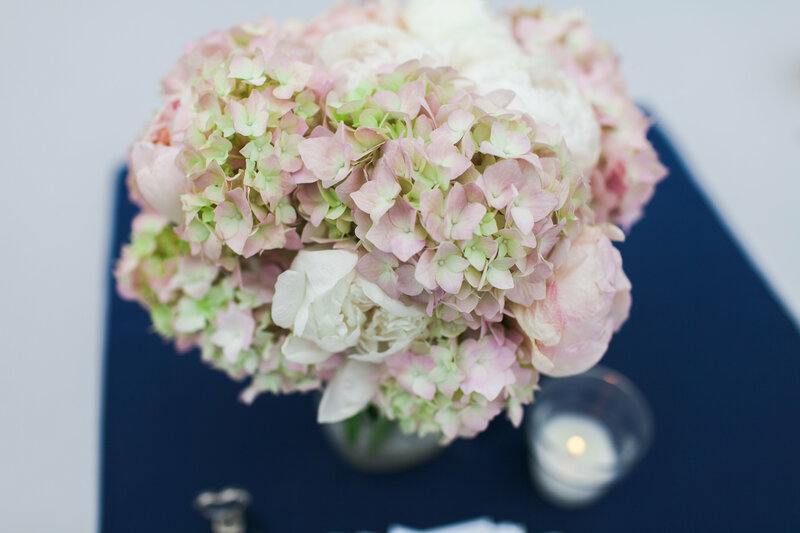 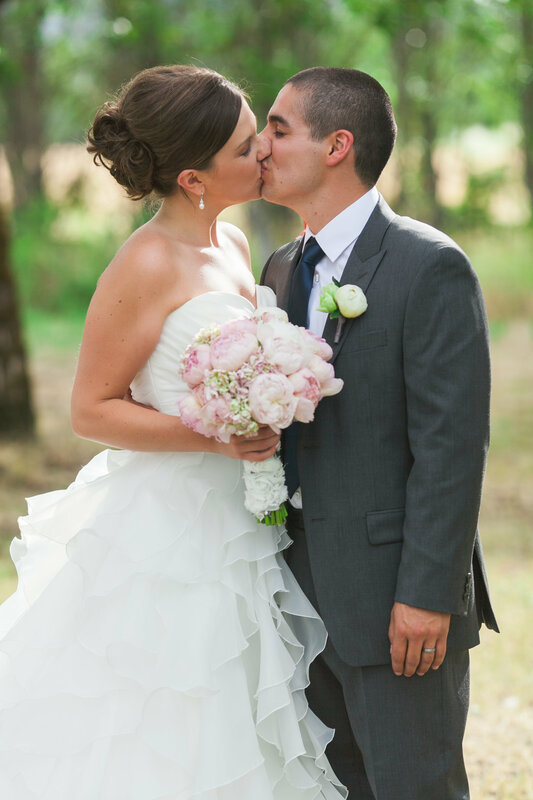 Kelsey has exquisite tastes and designed a classic wedding in pink and navy. 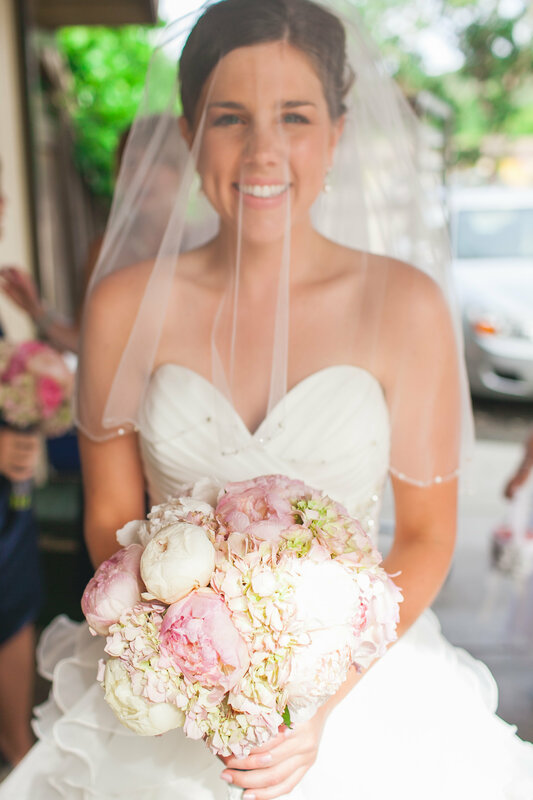 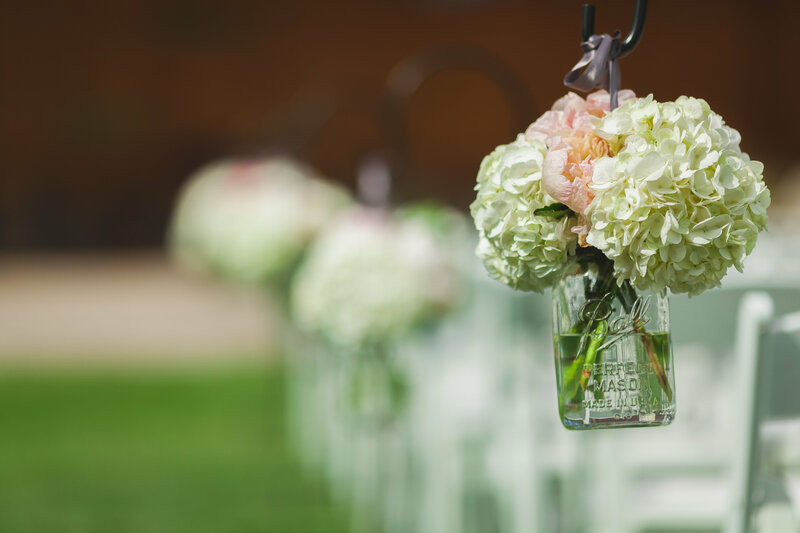 The pink bouquets were filled with stunning, yummy flowers such as peonies and roses.